John McAfee, a popular cryptocurrency personality and creator of the virtual security software of the same name, has revealed via Twitter that he will no longer be working with SkyCoin as their advisor. The post goes on, claiming that McAfee often works with and then drops projects for no reason. “This list includes such notables as Digibyte, Verge, Tron, Stellar Lumens, Syscoin and DogeCoin,” it says. Interestingly, the project BeatzCoin announced a partnership with McAfee today, so these claims must have some truth. The SkyCoin community seems to back the decision. 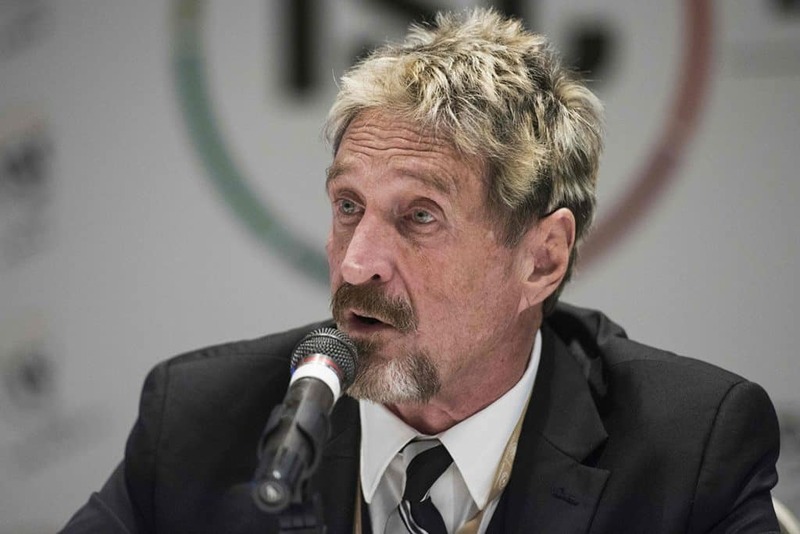 At the time of the partnership, some noted that McAfee is a “loose cannon”. That and the fact that he “doesn’t add value to anything he touches”. These fans were worried that McAfee would ruin the brand’s reputation. 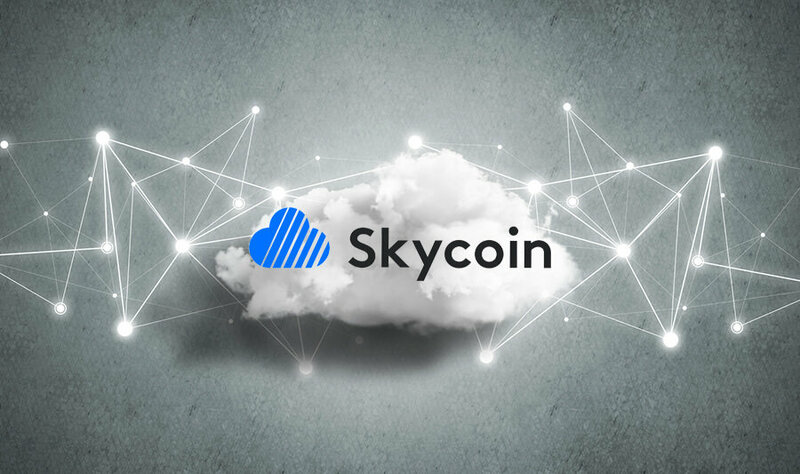 SkyCoin is one of the older projects in the crypto industry. Having been in development since 2012, its test net proudly boasts close to 10,000 active nodes. The blog also notes a quote from an anonymous insider within SkyCoin, who claims that McAfee’s “drug fueled demanding demeanor [is] not meant for business”. 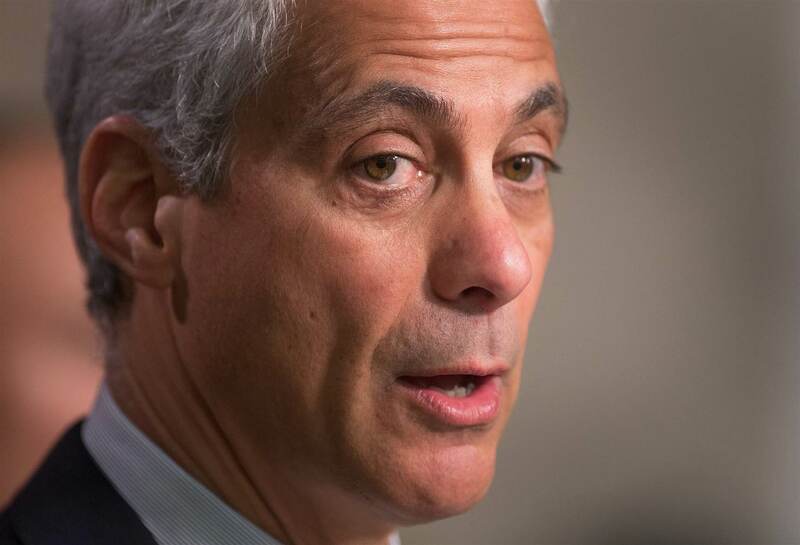 Regardless, this news shouldn’t come as too surprising. McAfee is a bit of a loose cannon, and it’s understandable why some companies wouldn’t want to work around that.